Last year, when Dior’s pre-fall collection came out, people began to notice that some of their clothes looked oddly familiar. 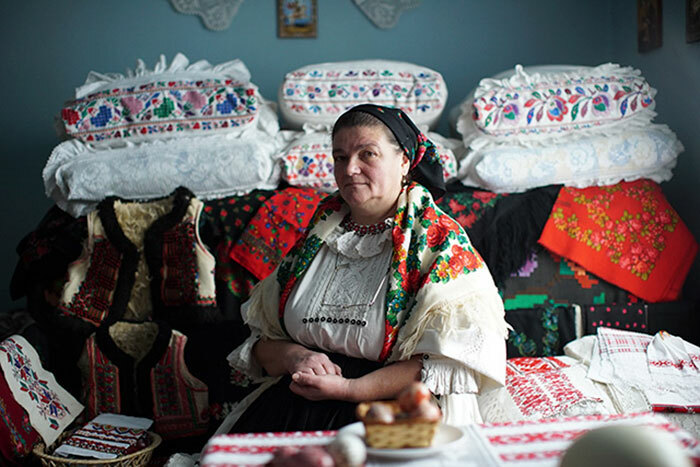 The designs put the small Romanian region of Bihor in the spotlight. 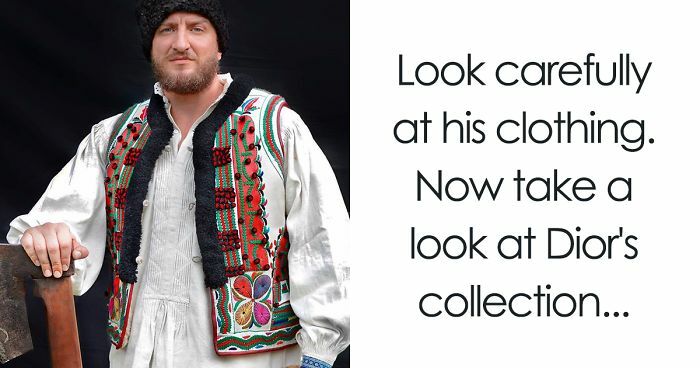 As it turns out Dior’s coat bears a stunning similarity to the traditional Bihor coat. The famous fashion house is now selling the coat for a striking sum of 30,000 euros, however, none of the proceeds will go to Bihor’s community, since Dior never credited the source that may have fuelled their inspiration. This whole situation began a genius new way to fight against cultural appropriation. Romanian fashion magazine, Beau Monde, launched a campaign to set things straight. With the help of native Bihor craftsmen and designers, they created a brand new fashion line which helps preserve their traditions. 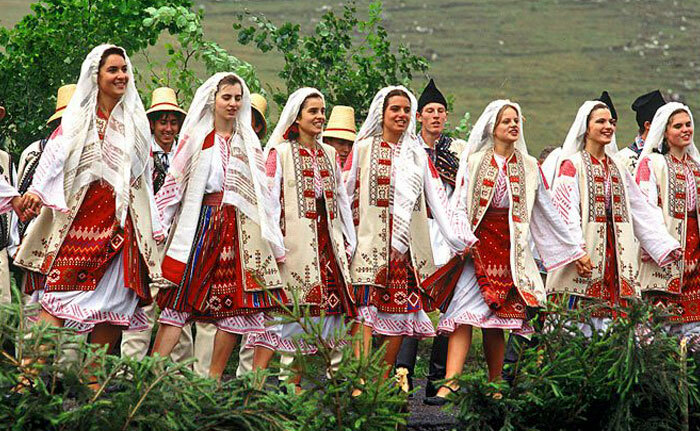 This is how Bihor Couture was born. 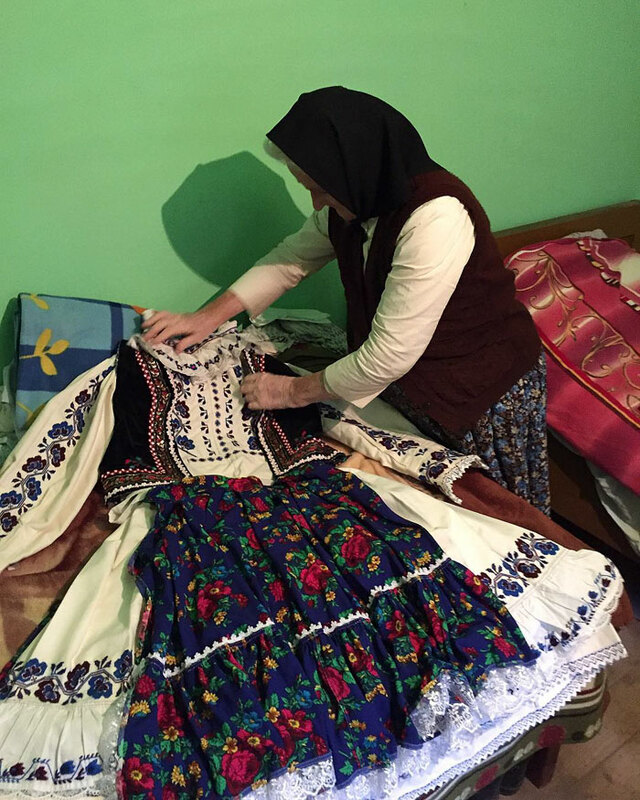 The project allows fashion enthusiasts to buy authentic traditional Bihor clothing for a much cheaper price, while directly paying the local craftsmen who made the clothes. 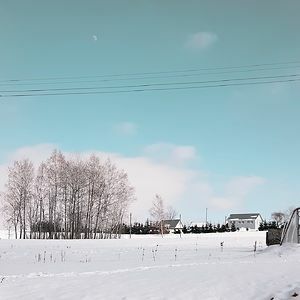 Scroll below to see Bihor’s designs! This is actual "cultural appropriation". 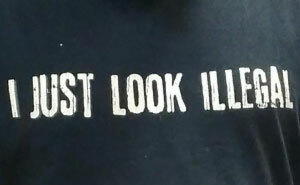 There are so many examples of people getting up in arms about someone from one culture wearing something from another culture and claiming it is "appropriation" when it is clearly isn't. But actually saying "this is my original design" and not giving credit to the culture they derived it from is legit appropriation. 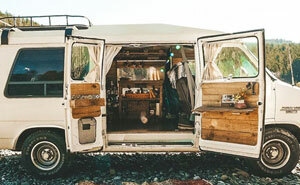 I'm as anti SJW as they come, but even I have to agree that this is actual, real cultural appropriation (never thought I'd write THAT sentence, haha). To make designs sort of in the ballpark is just fine, but some of these were damn near identical. It's exactly like all those threads where big companies do a series of ads where they obviously bite either a designer or photographer or whatever. In this case it's a whole selections of people instead of just one, but that doesn't change the fact it's beyond the pale. Not to mention pairing beautiful Romanian inspired designs with such fugly pieces of their own.